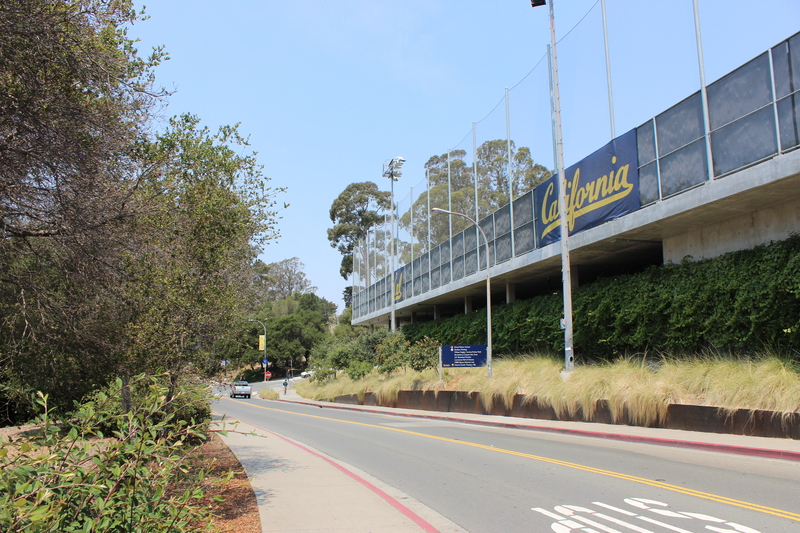 Exit from I-80 at University Avenue exit. 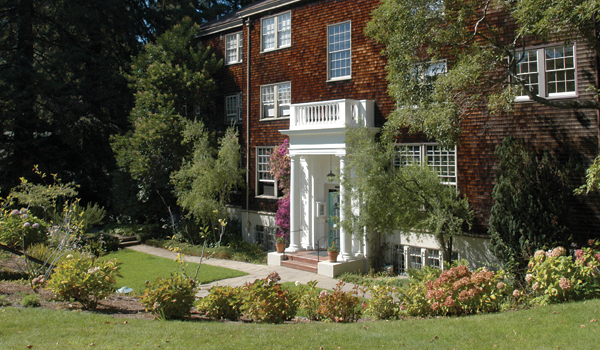 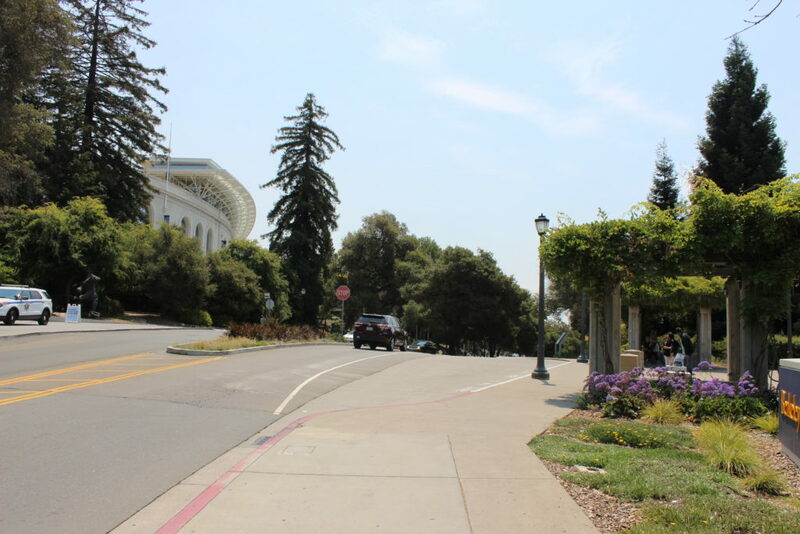 Proceed, due east (directly toward the Berkeley hills) on University Ave. until you reach the west edge of the campus. Turn left on Oxford Street and proceed about one-and-a half blocks. 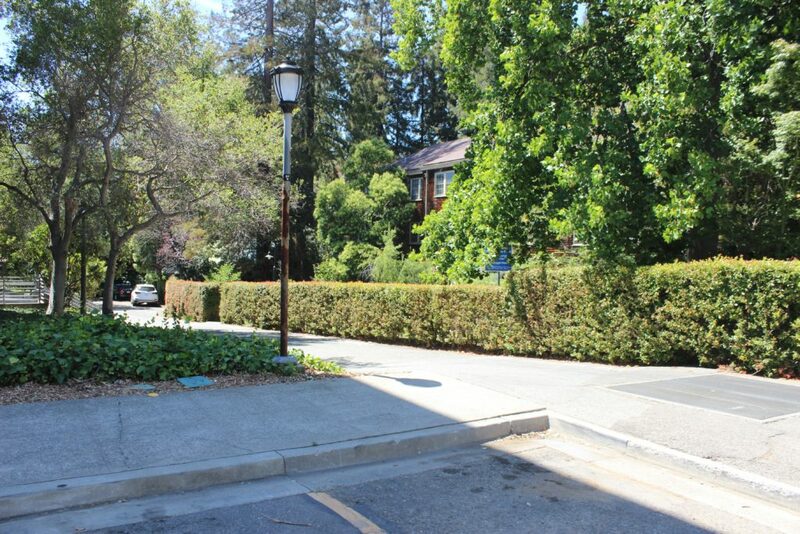 Stay on the right-hand side of the street. 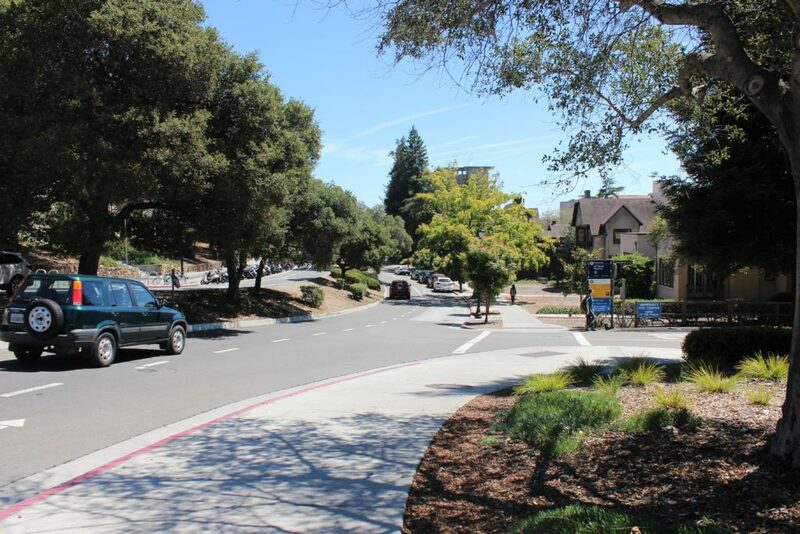 Just before the intersection of Oxford and Hearst, bear right onto Hearst Avenue and proceed east until you reach the top of the campus at the intersection of Hearst and Gayley Road. 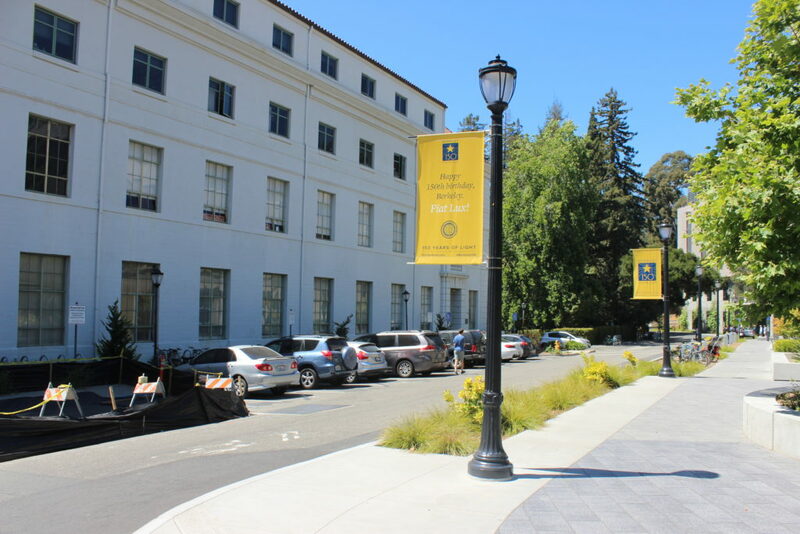 Turn right onto Gayley Road and proceed south, past the Hearst Greek Theatre on your left, past the Kleeberger Soccer Field on your left and Haas School of Business on your right. 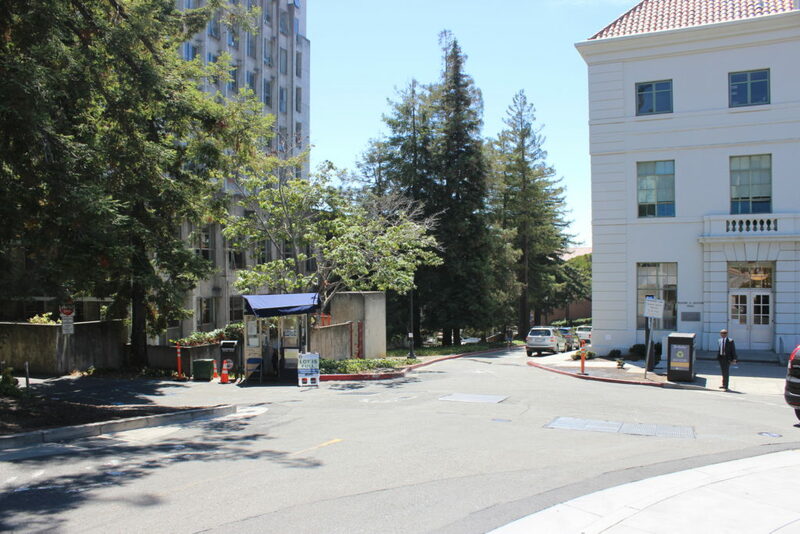 Just as the road begins to divide, there will be a right turn lane into Optometry Lane. 7)Once you enter this lane, you will see a parking booth to your left. 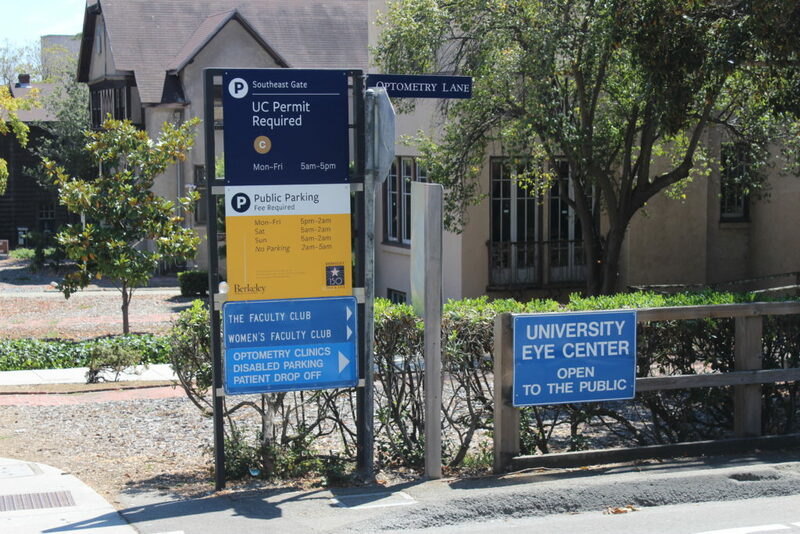 Take the first right to pass the Optometry Building and Haas School of Business, then take the first left. 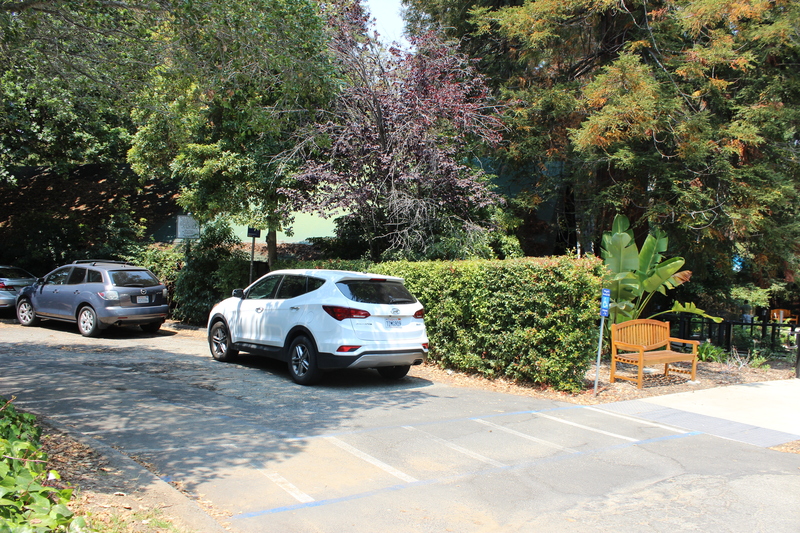 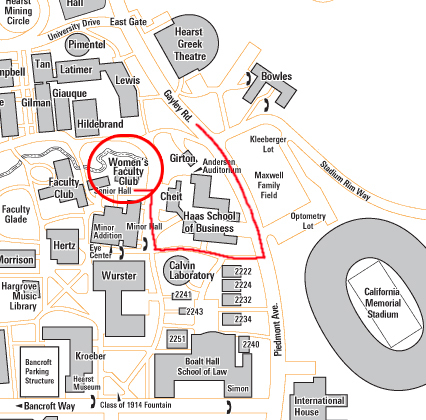 8) You will then be in the Faculty Lane and may park in the 20-Minute Loading Zone between the two Clubs. 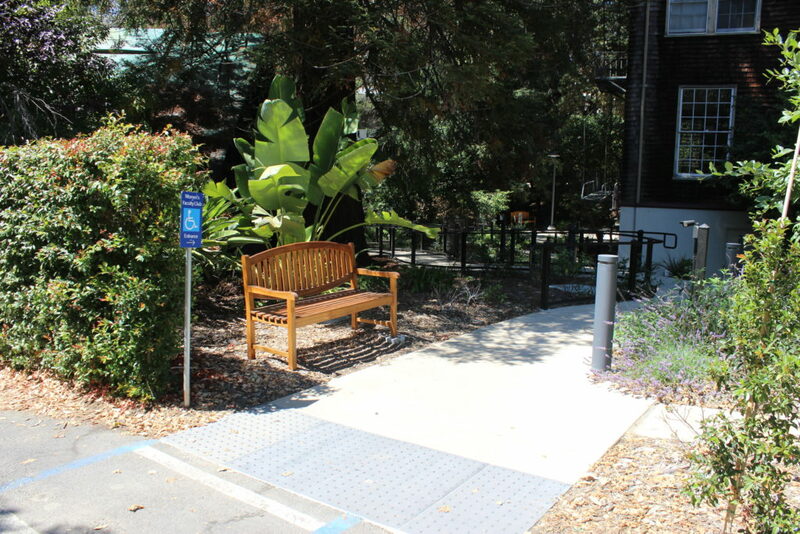 9) Our ADA access ramp is located on the west side of the building and can be used, along with our front entrance, to get to our front desk.